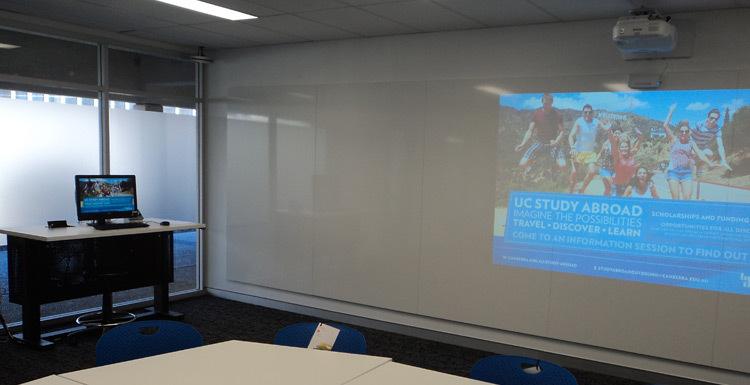 Teaching and Learning staff­ at the University of Canberra had been on the hunt for a lectern solution that would meet the needs of today’s collaborative teaching styles. Teaching staff­ wanted flexibility, mobility and simplicity. The AV Team wanted adequate ventilation for the IT equipment and Estate Management wanted aesthetic appeal. For over two years they searched until quite by accident they stumbled across a possible solution at the University of Technology Sydney. The question was how could they make it theirs? 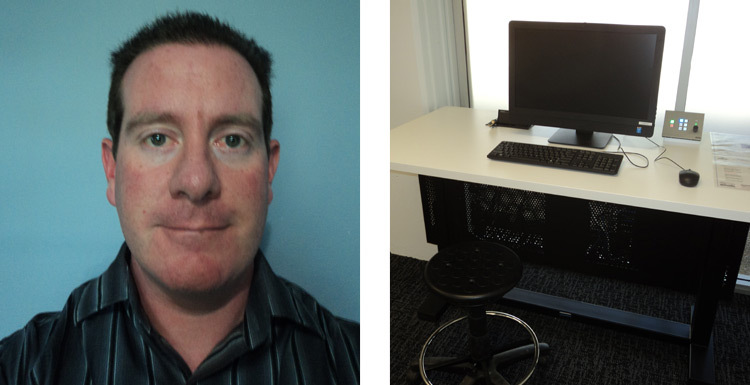 The result is a lectern centre that meets the teaching staff­’s need for mobility and flexibility. Some units are even designed to pivot for modern learning spaces where the room may be configured in many diff­erent ways. The centre also caters easily for teachers and students with special needs.